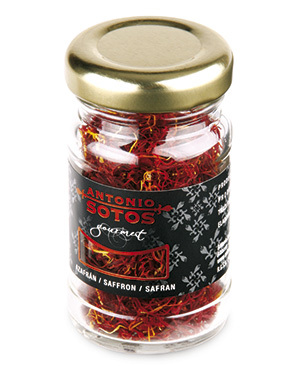 Gourmet Saffron on Glass jar with an intense flavor, aroma and color. 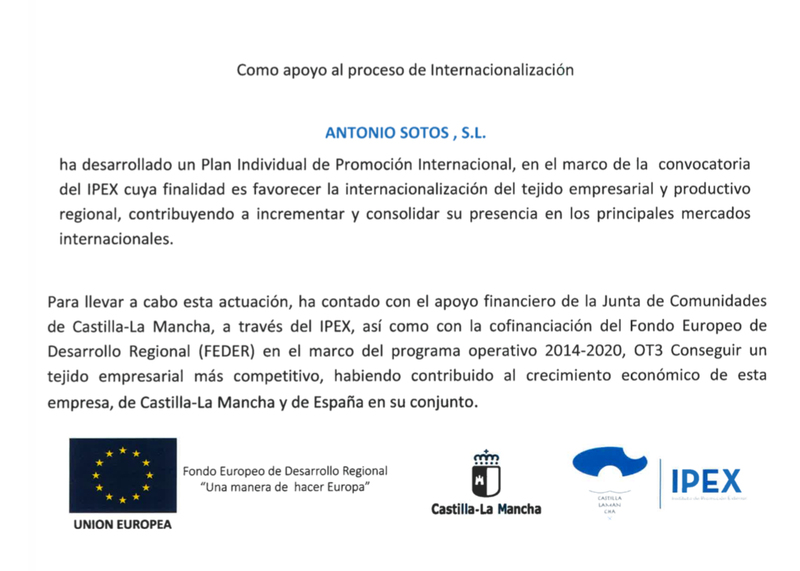 Prepared with raw materials from all over the world selected through a strict quality control. We harvest and select the raw material using traditional processes to take the best care of every strand and preserve all the quality of the saffron: intense flavour, aroma and color. Renown all over the world as an emblem of quality and reliability. Qualities and uses of saffron. Place your order describing what you need and we will quote or consult us any questions you have.